When most people think about retirement communities, they generally don’t have fond impressions. For most, retirement communities are places people go to be forgotten, grim places where people spend there golden years waiting for the final curtain call. But perception may be about to change thanks to Jimmy Buffett. 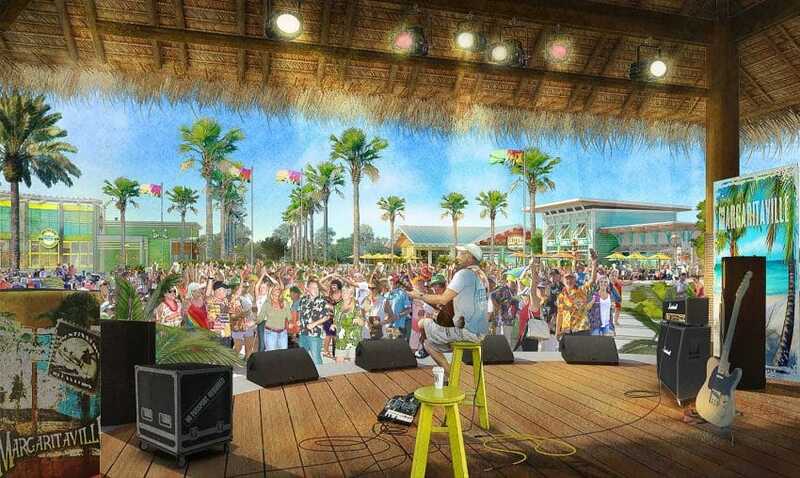 The legendary American entertainer and businessman recently announced that he’s opening a chain of retirement communities with a similar theme as his world-famous Margaritaville restaurants. 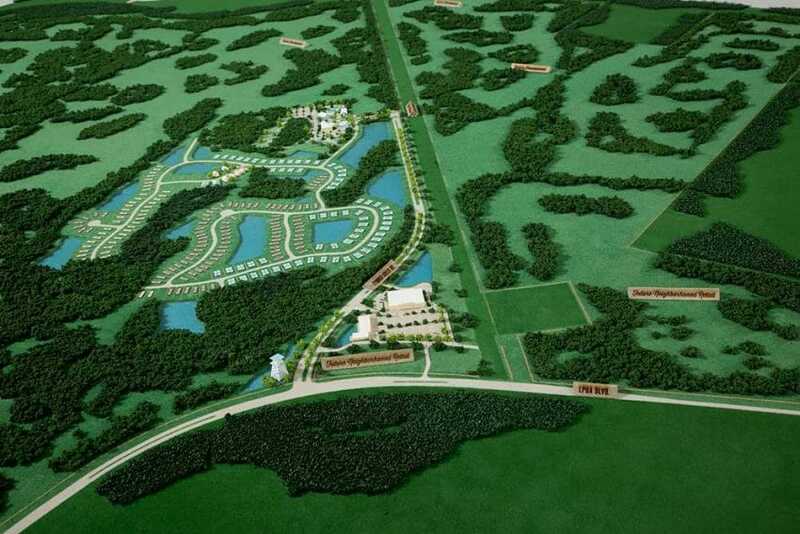 The new communities will be called Latitude Margaritaville. The first community will be in Daytona Beach, Florida. 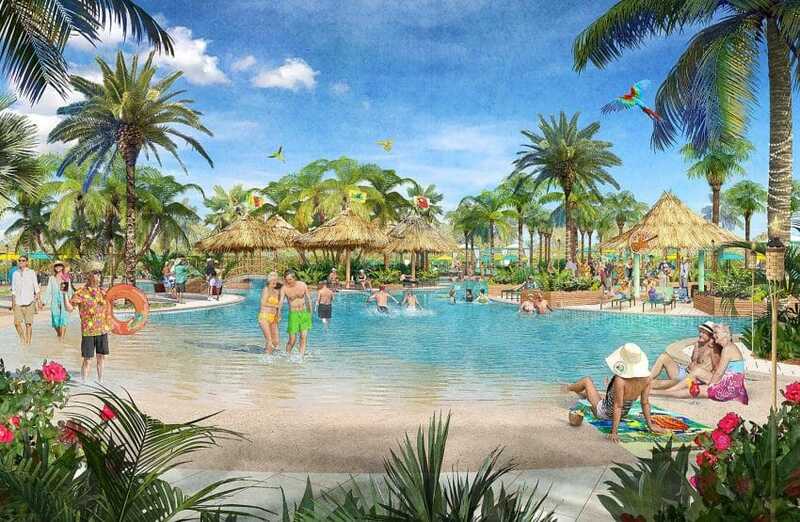 And is available exclusively to those “55 or better.” It’s going to be right on the beach and will have every amenity you can expect to find in a Parrot Head paradise. Just check out some of the developer’s photo’s below to get a taste of what the new good life is going to look like. You can see from this bird’s eye rendering; almost every house has a view of the blue right from their backyard. Even the main complex for the community looks like a gorgeous island paradise resort. 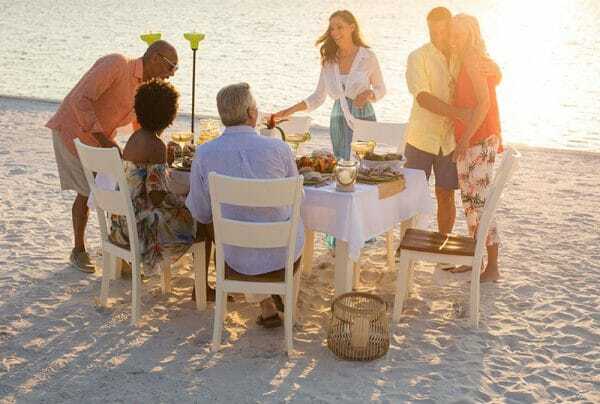 How about oceanside dinners at sunset? Don’t mind if we do! 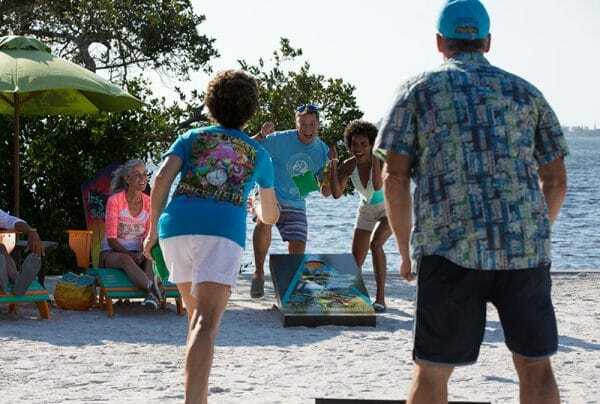 A casual game of corn hole on the beach is just another day at Latitude Margaritaville. According to one press release, the prices will range between $200,00 to $350,000. 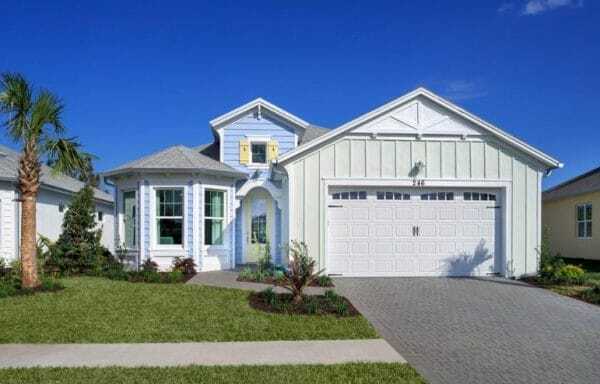 The model in the picture is called the Daytona Beach Breeze. 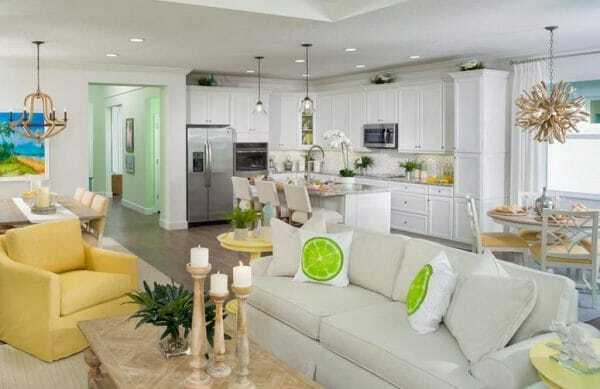 Check out the spacious, bright, and vibrant interior! Wow! As you can see, they all have state-of-the-art kitchens with everything you could need. However, we can’t confirm if a frozen drink blender comes with every house. 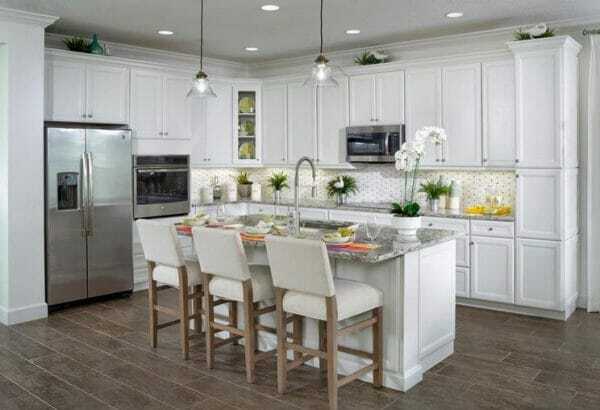 But, you’ll definitely want to buy one for this kitchen! Need a break from the beach? Some homes include private pools! However, if you’re feeling a bit more social, you can always hang out at one of the beautiful public watering holes. 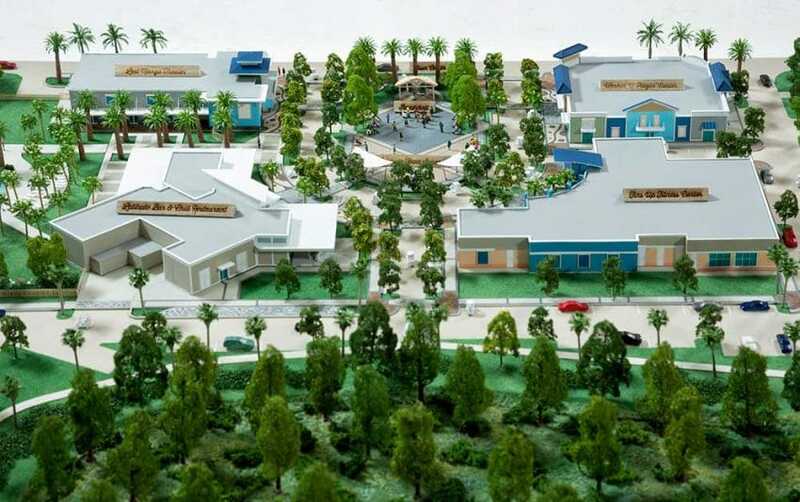 This artist’s rendering of the community center by the beach rivals even some of the most exclusive Carrabian resorts. Parrot Heads will apparently also be treated to performances by the man himself! Can you imagine celebrating every evening like this? Concerts, restaurants, a community filled with neighbors of your generation who are always ready for happy hour on the beach. 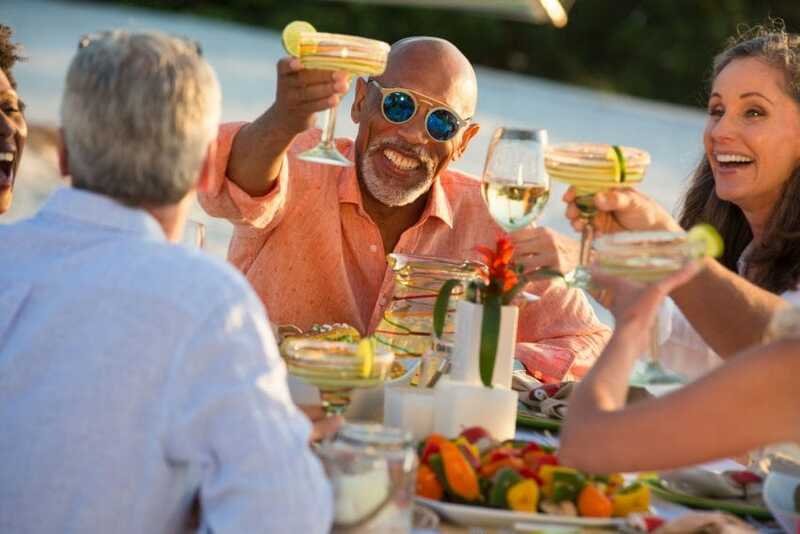 After all, “It’s 5 O’clock somewhere,” and Jimmy Buffet’s retirement communities sound like margarita heaven on earth! 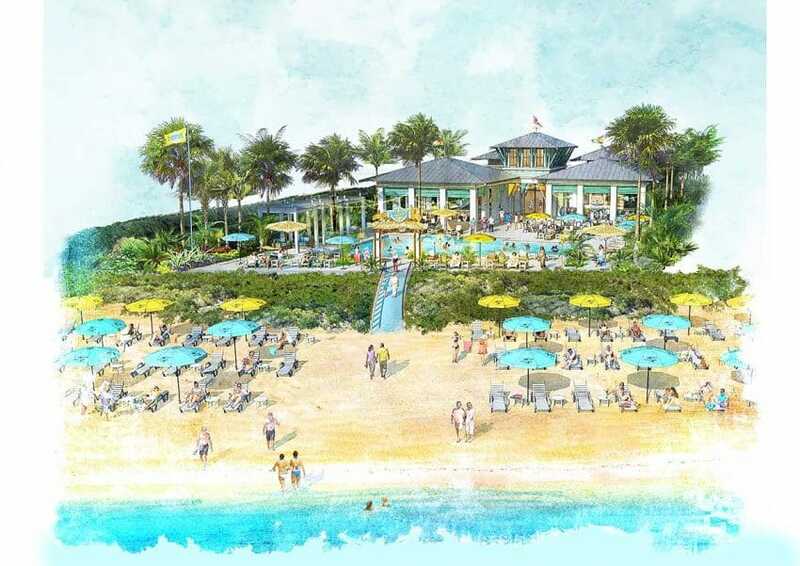 The post Legendary American entertainer Jimmy Buffett to open Margaritaville-themed retirement community appeared first on So Share This!.